We are getting closer to release of this classic remade for 2019. Today we have the Resident Evil 2 launch and information for you gamers. Including all the details you need ahead of release on the PS4, Xbox One and PC. Bringing this classic back from the dead (kind-of) has been a dream for many gamers. Thankfully, we’ll soon get to play the new adaptation of this survival horror game from Capcom. 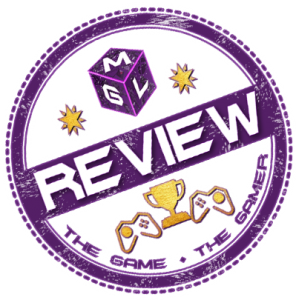 And we’ve done our own look at the Cool Features of this remake here. Resident Evil 2 will release on 21 January 2019 and it’s looking like this is way more than a simple remaster. Enjoy the latest trailer and scroll down for all the info you’ll need below. And for more on Resident Evil 2 Go Here. 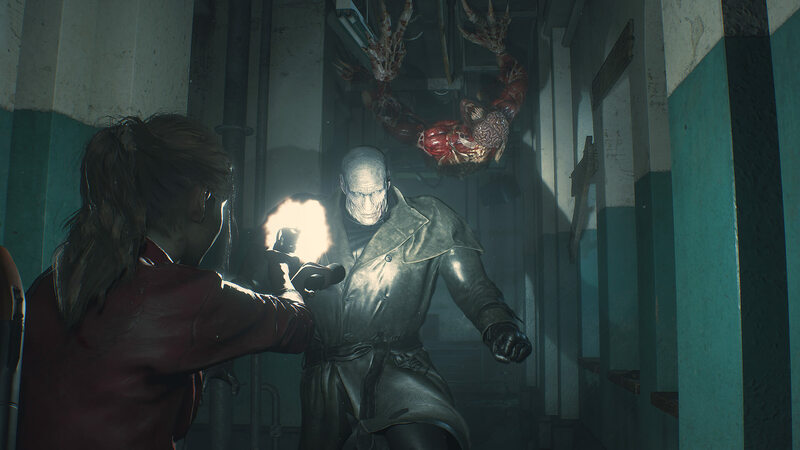 Using Capcom’s proprietary RE Engine, Resident Evil 2 offers a fresh take on the classic survival horror saga with breathtakingly realistic visuals. Heart-poundingly immersive audio. A new over-the-shoulder camera, and modernized controls on top of gameplay modes from the original game.